Hey guys, heard about you guys from the Line Rd testing station when I went in for a WOF and figured I'd check it out. I've got a '93 VLX 600 which is bobbed but hopefully one winter soon I'll tear it down and make it a bit more custom. p.s. The bikes had an off and doesn't ride straight, I've tried straightening the triple clamp and forks, etc (forks look fine) but it still doesn't ride straight. Any ideas? Edit: turns out the images don't like to play nice (and are too big to upload here ) so try right click and open in new tab? Welcome aboard Dylan... good to hear the guys at the testing station are spreading the word, I'll be sure to buy them an ice cream next time I'm in there. I personally cannot offer too much advice regarding your sideways crawling scooter... nor can I see the pictures from my phone, but welcome... be sure to find us on Facebook too. 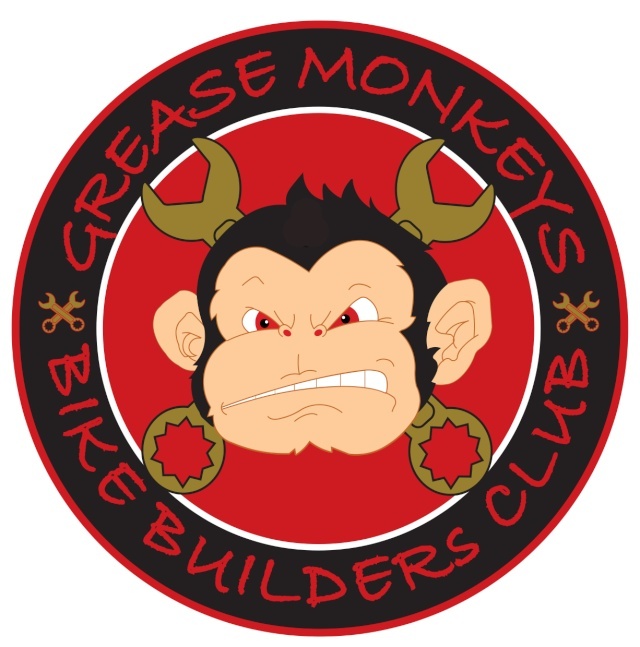 Grease Monkeys - Bike Builders Club, be sure to put the - in your search and you'll find us easy peasy. » Auckland blues coach Pat Lamb, must re-apply for his job! » John Kirwan appointed Auckland Blues new coach.